Good evening, before getting into the forecast, realize we are on the very preliminary aspects of forecasting winter storms, 5-6 days out. 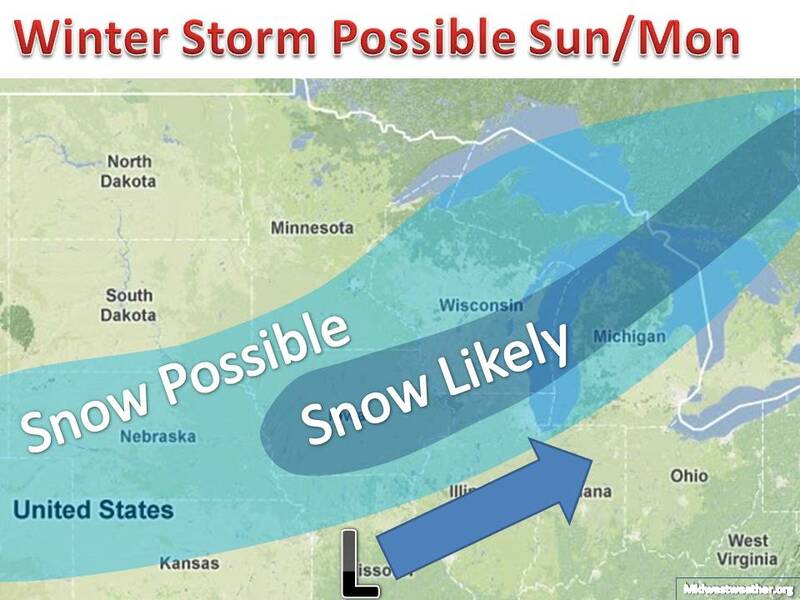 With it being the first winter storm on the year models usually have some difficulties in forecasts. With that said, models are converging on a solution (see map). However, they vary on intensity and how much snow will fall. some 2-5". and some have a full blown winter storm (6"+) Stay tuned! look for an update late tomorrow evening with a first look at a snowfall map! The energy is still in the Pacific Ocean, so things may change a bit, but tomorrow and friday will help to narrow things down.